As video increasingly becomes the medium of choice for consuming content, many advertisers have embraced this shift. Yet adoption has been shockingly slow. As technology, particularly mobile, continues to evolve, so has the way advertisers must think about video. In discussing video strategy and asset development with our clients, the most common roadblocks stem from two primary concerns—cost of production and fear of loosening their grip on brand standards (i.e., quality control). But brands must embrace the evolving scope and definition of video as social media consumption continues to dominate. Video on social media does not just mean the traditional cinema-style format—animated GIFs, slideshows, stop motion and cinemagraphs are all examples of content that defies what we normally think of when we think of video but nonetheless offer benefits both to viewers, who find it engaging, and advertisers, which can reach their target audiences via Facebook’s advertising solutions. Build for mobile: By 2020, it is expected that 3 billion people will gain access to mobile devices, and for many of them, mobile will be their sole means of getting online. Therefore, advertisers need to build video and immersive experiences for mobile consumption. Facebook continues to roll out more vertical ad formats to fit seamlessly on phones’ vertical screens. It is essential to think up-and-down rather than side-to-side when building for mobile, and when shooting with a large-format camera (e.g., 4K, 6K, 8K), keep in mind that you’ll need to make a vertical crop. The shift to mobile also means that brands must build for a “sound-off environment,” as the majority of people are viewing content sans audio. Consider using creative title overlays and motion graphics that will grab users’ attention and still convey your message should they choose not to turn up the volume. If you’ve ever seen a silent film, you know how much can be communicated with good photography and intertitles alone. Keep it short: While long-form video has its place, social media favors concision. You don’t have long to capture a user’s attention, so make it count—and make it quick. Many of the best-performing videos on Facebook are no more than 15 seconds to 30 seconds long and often even shorter. Long-form video can work: Just consider the time of day people in your target audience will be consuming it. Creative agility: Having the ability to curate, edit and produce video content in a quick and nimble fashion allows brands to stay relevant and top-of-mind in an environment where attention is key and content is short-lived. To keep up, brands should consider focused resources such as a dedicated graphic designer or creative director with honed expertise for mobile and social experiences. Agile content creation is key to ensuring relevancy, preventing ad fatigue and standing out in an increasingly competitive landscape in the fast-paced mobile world. Unpolished = authentic: When shooting a video ad, be sure to capture behind-the-scenes footage and photos to share live or use later—it’s some of the best content. It blends seamlessly into feeds filled with non-produced photos and videos of friends and family and makes your brand feel personal, giving viewers the feeling they’re seeing the real you. One way that brands are embracing this trend is by using the native design tools on Instagram and Instagram Stories (i.e., Boomerang, stickers, filters, etc.) to allow for seamless and organic integration into users’ news and story feeds. Use video to prime: Video is favored in the News Feed algorithm, maximizing its reach and making it particularly cost-efficient for advertisers. 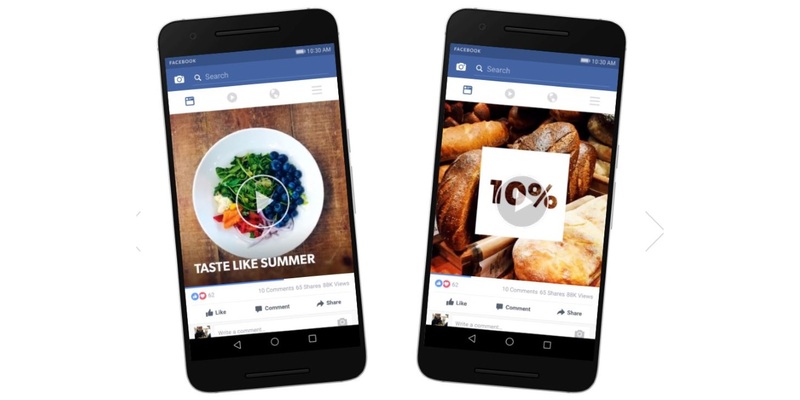 Nearly every one of Facebook’s ad formats—including Canvas, Collection and Dynamic Ads—are designed to incorporate video. In executing performance-driven direct-response initiatives for many e-commerce and retail clients like Forever21, Z Gallerie and Papyrus, video is leveraged for full-funnel campaigns, meeting the viewer at every stop along the customer journey. At the top of the funnel, video can be used to prime and qualify prospecting audiences based on view and engagement rate. Qualified users, or those with high view rates, are segmented and served the next ad in the sequence, strategically guiding them down-funnel. While embracing video on social media can be a daunting proposition, it’s the direction advertisers must head. Adhere to these guidelines and brands can start achieving success with Facebook video ads in no time. 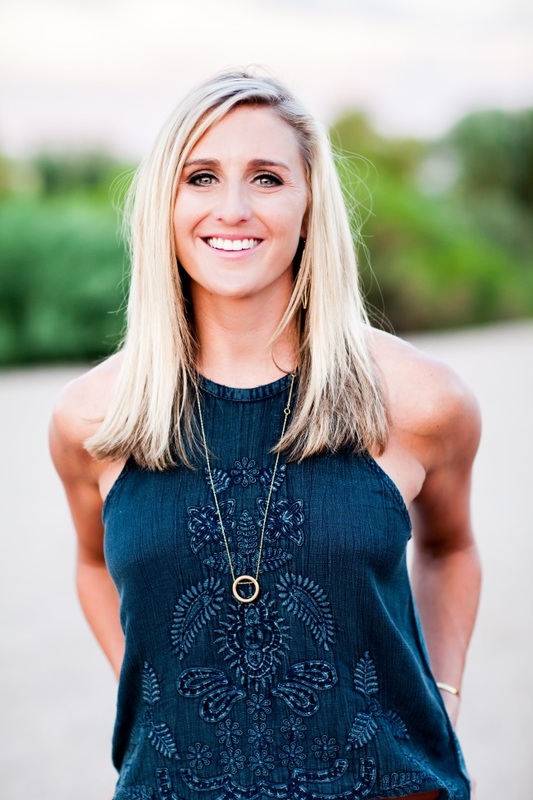 Aubrie Richey is general manager of social media at integrated digital marketing agency Wpromote.